From our expert instructors with decades of experience, to the perfectly-crafted meals made from local ingredients, to beachfront luxury at one of the world’s most beautiful coasts, our retreats combine the thrill of travel with the comfort of having every need met. 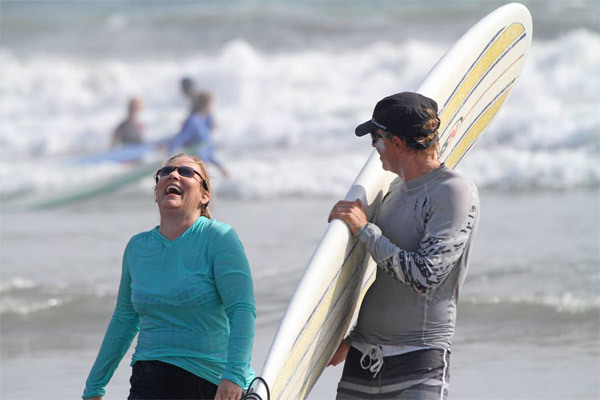 Our all-inclusive Costa Rica surf camps and yoga retreats are truly the perfect place for women of all ages and abilities to experience the luxury, fun, warmth, and adventure of this beautiful country. Come for a week, become part of a community for life! Our guests agree that Pura Vida Adventures isn’t just a week-long retreat, it’s a life-changing vacation. See why Pura Vida Adventures is such a magical experience in our Guest Reviews. 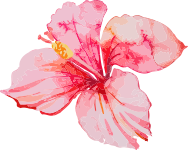 We are overjoyed to create a truly special surf and yoga camp where paradise vacation meets life transformation meets laughing like crazy with the best friends you never knew you could have. If you’re looking for a surf and yoga retreat with substance AND soul…you found us. Treat and transform yourself with our all-inclusive Costa Rica surf camps and yoga retreats. Practice yoga in our oceanfront studio, surf in warm water, laugh your heart out with like-minded women, and reset your body and soul with a beach-side massage. Jump into adventure with daily surf lessons from Costa Rica’s best instructors! No more than 3 to 1 student/teacher ratio, hands-on care, and comprehensive surf method have helped surfers of all levels and ages find incredible success (and fun!) in the waves. Connect to your body and soul with daily yoga classes in our beachfront, open-air studio. Enjoy a mix of approachable, rejuvenating practice styles designed to help beginner to advanced yoginis strengthen, energize, heal, and transform. Our surf and yoga retreats are located steps from the water at a beautiful beachfront resort rated as one of the top hotels in Santa Teresa, Costa Rica. Come experience luxury amenities, world-class cuisine, and absolute paradise in the place where rest and adventure meet! Join us for our new adventure to the surfing paradise of Bali, Indonesia! Carve the waves that dreams are made of and explore the vibrant beauty of Bali while having your every need met. Our 8-day, all-inclusive Indonesian retreat takes you to mainland Bali and the island of Nusa Lembongan: two of the world’s top island destinations for epic surf, adventure, and culture. Two different islands. 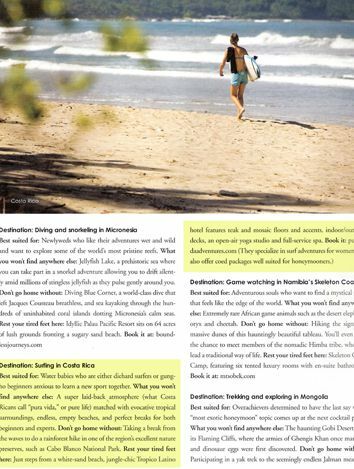 Two sets of world-class surf breaks. Two beachfront hotels. Part of your backstage adventure is exploring two tropical locations: Canggu in mainland Bali and the nearby island of Nusa Lembongan. Our luxury beachfront hotels on both islands offer 5-star service just steps from the beach. Bali is on every surfer’s bucket list… and for a good reason! Known for its miles of long, unbroken waves, the island of Bali is the ultimate playground for surfers of all levels. Under the caring guidance of our amazing, professional instructors, you’ll surf turquoise waves and discover unspoiled breaks via our surf boat. Your backstage pass to Bali includes rock star access to the area’s best excursions. Between surf sessions, snorkel with turtles at vibrant coral reefs, SUP along the sparkling ocean, visit sacred temples set above crashing waves, and feel the buzz of Bali’s extraordinary shopping and cafe scene. Our coed all-inclusive surf camps offer all the same luxury and adventure as our famous women’s retreats: surf, yoga, tons of laughs, gourmet food, and an adventure of a lifetime. Start the New Year by making your soul smile... dancing barefoot on the beach, surfing warm waves, eating tropical cuisine, laughing your heart out, and partaking in an epic New Year’s beach party! Fill your heart with gratitude by coming to our weeklong Surfsgiving celebration! Paddle out, surf with friends, make new memories…what could be better than Thanksgiving in paradise? 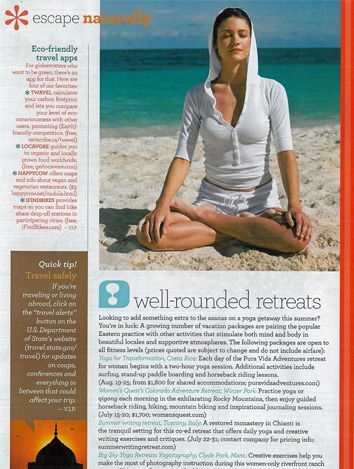 We’re proud to have been featured in Vogue, Shape, Elle, the New York Times and many more! Get the scoop on how our surf and yoga camps are a beautiful, bucket-list vacation you will never forget. 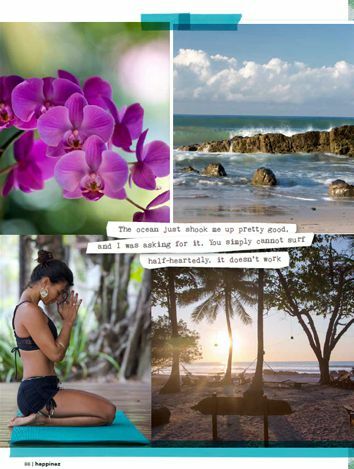 Pura Vida Adventures is a special destination for women to adventure, grow, and have the time of their lives. We know our guests feel the same because they come back again and again and again! So why should YOU choose us? We treat our clients how we would want to be treated…like special guests! Pura Vida Adventures = Surf Retreats with Substance and Soul. We love our community in Santa Teresa, Costa Rica! That’s why we created “Leashes for Locals,” a program that provides surf resources to the kids in our town. We are also proud to partner with our hotel, Tropico Latino, in environmentally sustainable initiatives that protect our coast – rated one of the world’s most beautiful beaches! Sign up for the Pura Vida Adventures newsletter and receive (occasional) e-mails with special offers, the latest news, travel tips, and more!